When it comes to oil and gas surveying, a project manager’s main goals should be clear: gather the most accurate data possible while also moving quickly and keeping costs down. 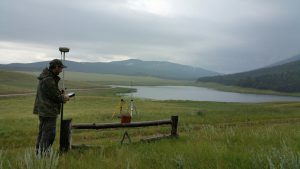 On that last point, project managers are now able to benefit from of a variety of new and developing technologies that can support the goal of a more cost-effective land surveying process. In this post, we’ll take a close look at a few of those technologies and what they do to cut costs so that you can be informed when the time comes to shop around for oil and gas surveying services. Unmanned aerial vehicles (UAVs), also known as drones, are popping up in more and more places these days. There’s a very good reason for this: UAVs have always been very useful in a variety of settings, but until the last few years they have been too expensive for many to consider investing in. Times have certainly changed: drone technology has become more sophisticated and available, which in turn translates into lower prices, making UAVs cost-effective in many places they might not have been before. In addition to rapidly falling startup costs, today’s UAVs are also able to keep operating costs lower than traditional surveying teams could for large scale project. This is in large part due to the fact that UAVs are able to cover large areas quickly, which dramatically cuts the amount of man hours required to complete the oil and gas surveying. 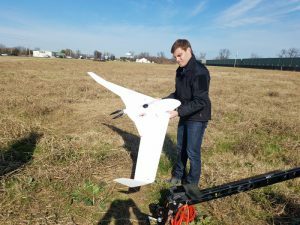 In addition, UAVs are able to pass over difficult terrain as the crow flies, with none of the delays that would occur for land-based surveyors. 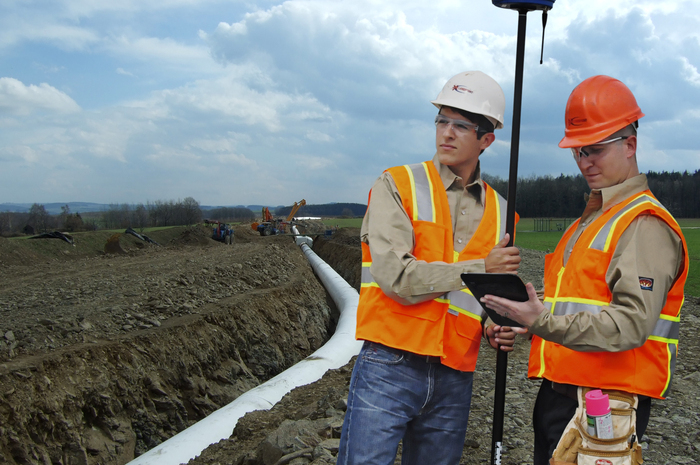 Today’s oil and gas surveying services are significantly more detailed and accurate than the surveys of the past. Of course, this is a good thing for project managers, but it also creates an unintended challenge: safely storing massive amounts of data. Storing all that data can be a very expensive proposition, especially if an organization doesn’t have the IT infrastructure needed to do so. Turning to cloud-based data storage, where a service provider manages the actual storage infrastructure, is a great way to defray startup expenses and keep costs manageable. In addition, maintaining a centralized repository for data can make an organization more efficient, which will generate cost savings as well. All users can be sure they are pulling from the most recent data, with no potential for time-consuming and productivity-destroying version control issues. In addition, the data can be accessed on any device, including mobile devices, which means users don’t need to use special equipment or leave the work site to get access. Some of today’s more established land surveyors are extremely familiar with the regions that they service, which can be extremely helpful if you need a land survey. The more knowledgeable a surveyor is with the region, the more efficient they will be when surveying it. Advanced knowledge of an area translates to reduced travel and setup time. It also makes data collection faster as well. Knowledge of an area can come in two different ways: it may be a region that the surveyor has already visited, or it could be an area in which the surveyor has documentation. Even if they haven’t surveyed the specific area that you are targeting, if they have existing records (or know how to acquire records) of an area, those can be used to streamline the process. To learn more about the advanced technology solutions Landpoint can offer for oil and gas surveying services, contact our team today.